A new Summoning Focus has gone live in Fire Emblem Heroes: the focus units for “Heroes with Odd Wave Skills” are Ishtar: Thunder Goddess, Loki: The Trickster and Laevatein: Searing Steel. 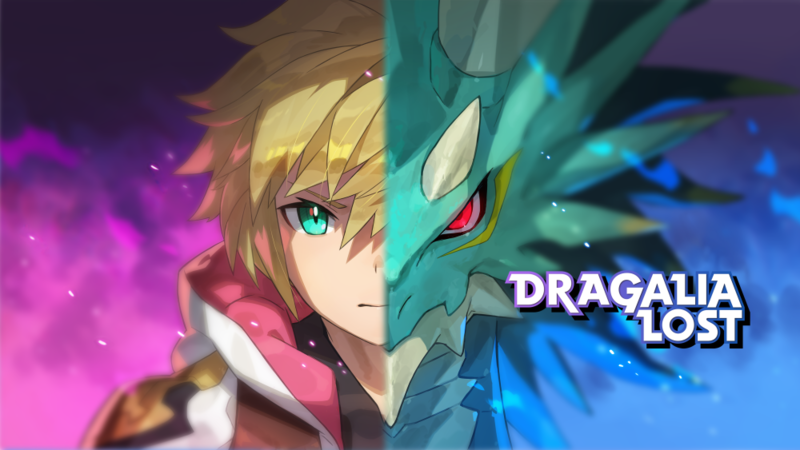 The Summoning Focus will be available until April 16. The “Destructive Forces” Voting Gauntlet has entered into its final round. Robin: Fell Reincarnation and Idunn: Dark Priestess are the two finalists. Two additional Heroes will be available to summon using Heroic Grails: Titania: Warm Knight and Panne: Proud Taguel. Finally, a small change to Merge Allies: the remaining ally will take over equipped Sacred Seals and accessories from the merged ally, as well as their place in any teams. 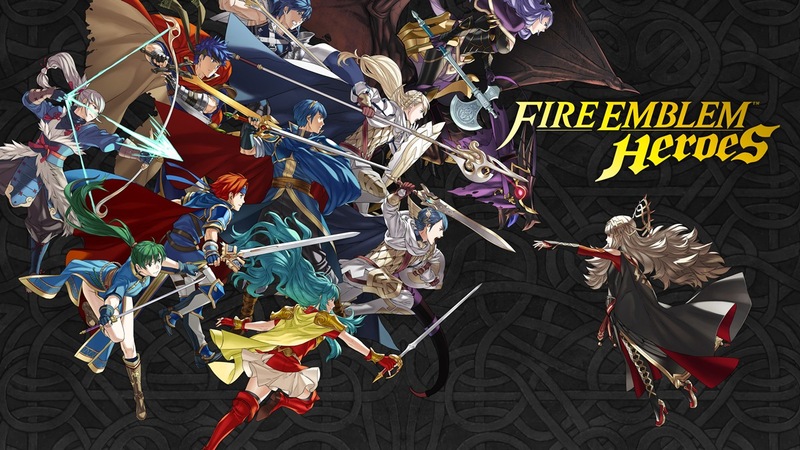 Fire Emblem Heroes wrapped up its latest Feh Channel broadcast a short while ago. Nintendo and Intelligent Systems introduced a new Pair Up feature, Allegiance Battles, Aether Resort, and Aether Raids. Watch the full recording below. Niantic has announced that it will be holding more events throughout the summer for Pokemon GO. 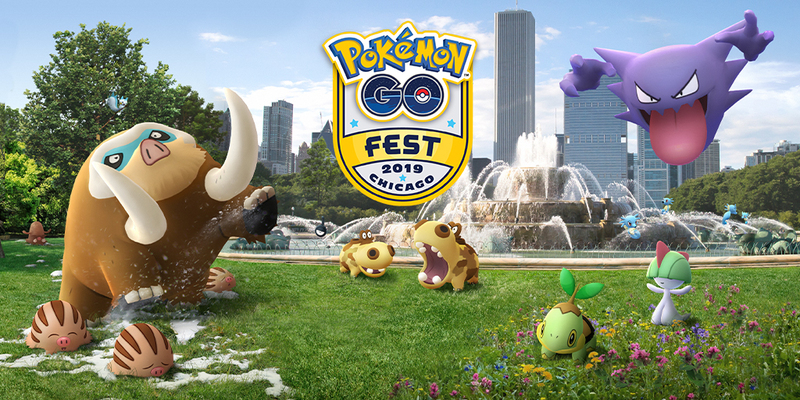 As part of this, Pokemon GO Fest will be held in Chicago, Dortmund, and Asia. 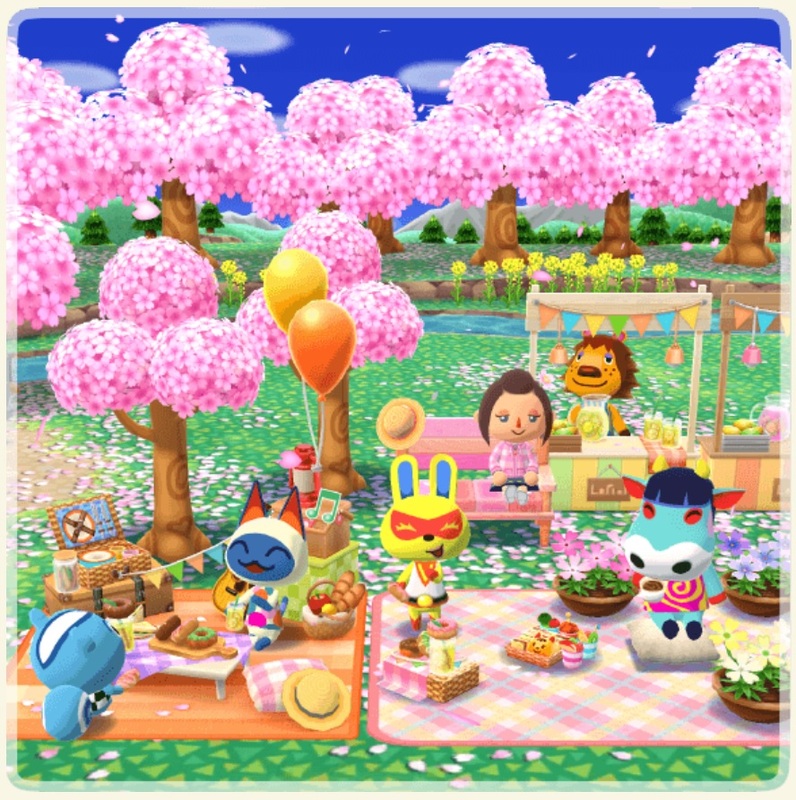 Safari Zone events will also be held in the second part of 2019. Outside of summer events, Pokemon GO Community Days will continue. Upcoming events include May 19, June 8, July 21, and August 3. 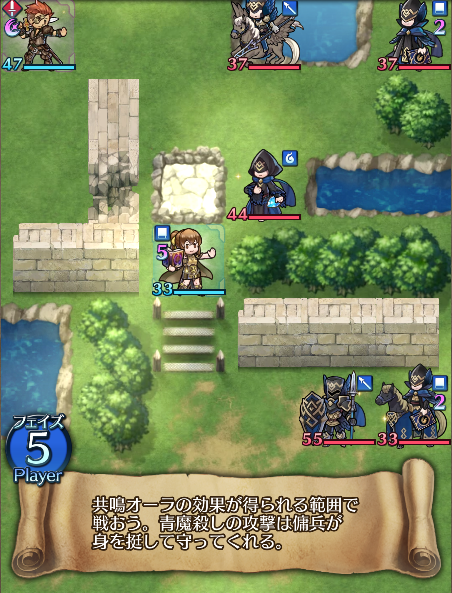 It’s Thursday, which means that Tactics Drills got updated in Fire Emblem Heroes. The new map “Paid in Kind” can be found in the Skill Studies section. You get one orb for clearing it. 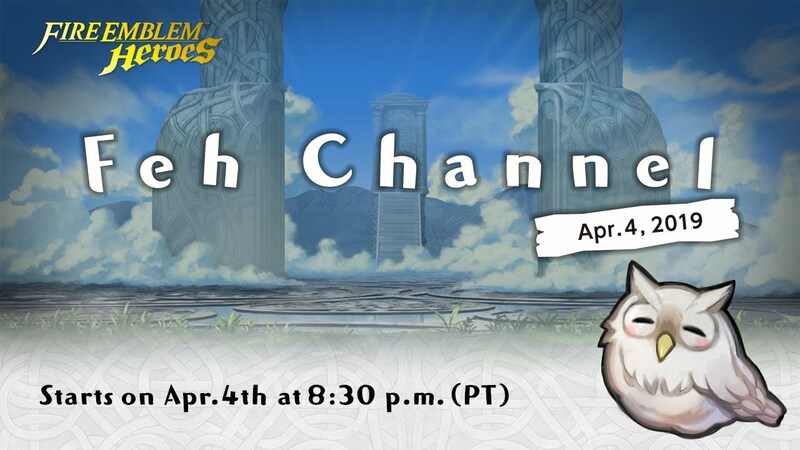 Nintendo will host a new Feh Channel broadcast tomorrow, April 4. Plans for the game will be detailed during the 16-minute broadcast. Pokemon GO has reached an estimated $2.5 billion in player spending, Sensor Tower reports. 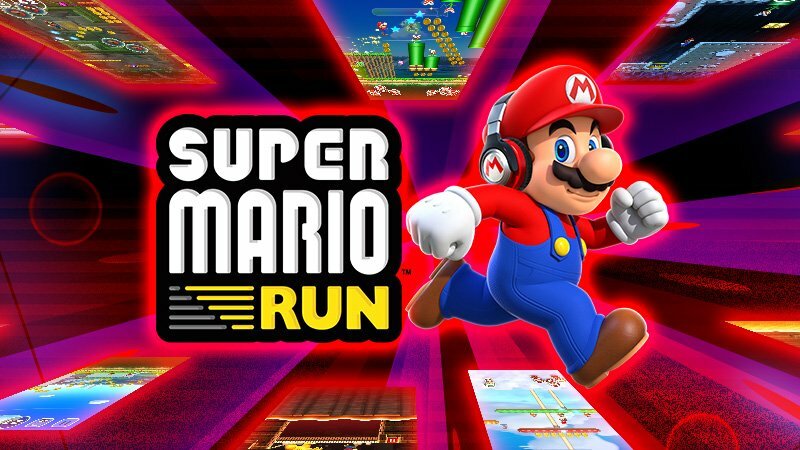 The mobile game has earned another $700 million since hitting $1.8 billion for its second anniversary last July. That means there’s been an average of close to $78 million per month spent since then. 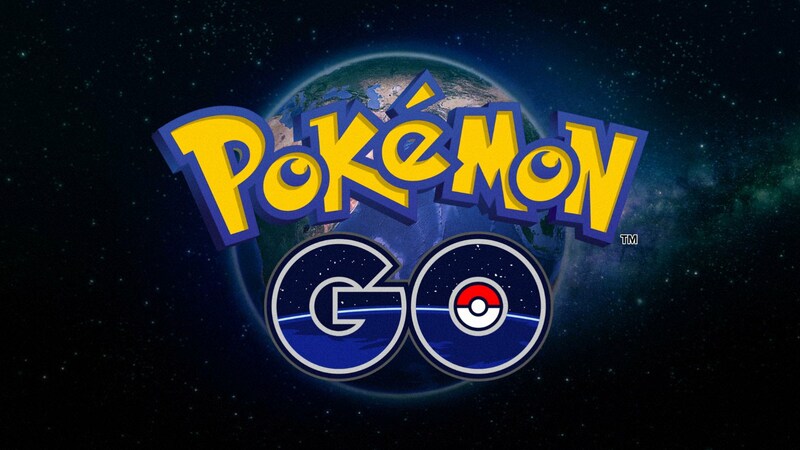 Sensor Tower adds that Pokemon GO grossed roughly $205 million during the first quarter of 2019 for an average of about $2.3 million per day. This was a year-over-year increase of 40% from the close to $147 million spent by players during Q1 2018. Furthermore, the average spent in Pokemon GO each day since launch is nearly $4 million. Fire Emblem Heroes has brought back one of its past events. 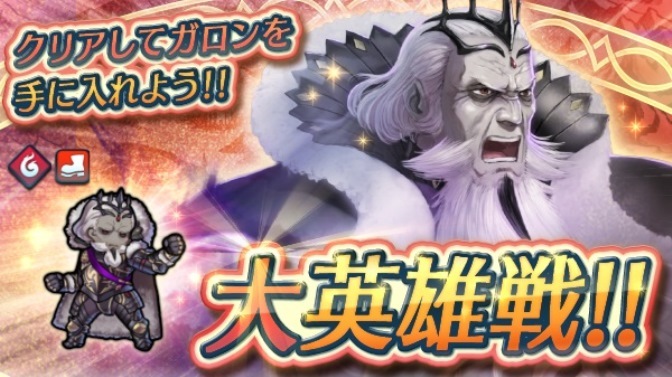 Garon: King of Nohr is back in Special Maps as part of a Grand Hero Battle Revival. If you clear the map, you’ll gain him as an ally. Grand Hero Battle Revival: Garon: King of Nohr will be live until April 11.